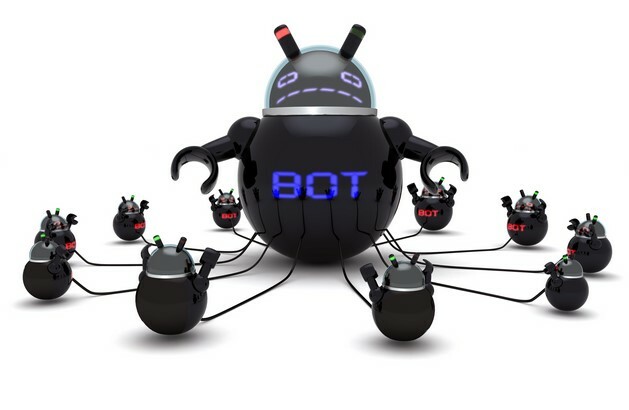 A botnet was found¹ (a collection of computers or in this case devices that are controlled by another computer) controlling a number of IoT (Internet of Things). These IoT devices were then told to attack a website thus causing a DDoS (Dynamic Denial of Service). The website then crashed as it was too busy. So let’s back up a bit what are IoT’s? http://iotlist.co/ has a list. An IoT can be many things – camera is one, espresso machines, samsung VR headset, indoor night light,wifi smart plug, speakers, indoor air quality monitor, samsung galaxy connected screen, keypad, oven, watch, light switches, and many more. So our esteemed leaders are keeping an eye on IoT’s but what are they really? The attack happened from CCTV devices connected to the Internet (which have a specific bug noted below that can be exploited by criminal hackers). KerneronSecurity³ wrote about this in March 22, 2016. 70 CCTV vendors have a remote code execution bug. And apparently this has been going on since 2014. So this is a big problem and will continue to be one it looks like will not be fixed until the vendors of most CCTV devices fix this issue. Above are just 2 of the supposed 70 according to KerneronSecurity that are susceptible to this big Cybersecurity problem. This blog post does not imply that the above 2 vendors (GoldenEye and Technomate) have the bug as i have not independently verified these 2 models with that specific remote code execution. I imagine the criminal hackers are working on new attack angles with this many potential attack points. 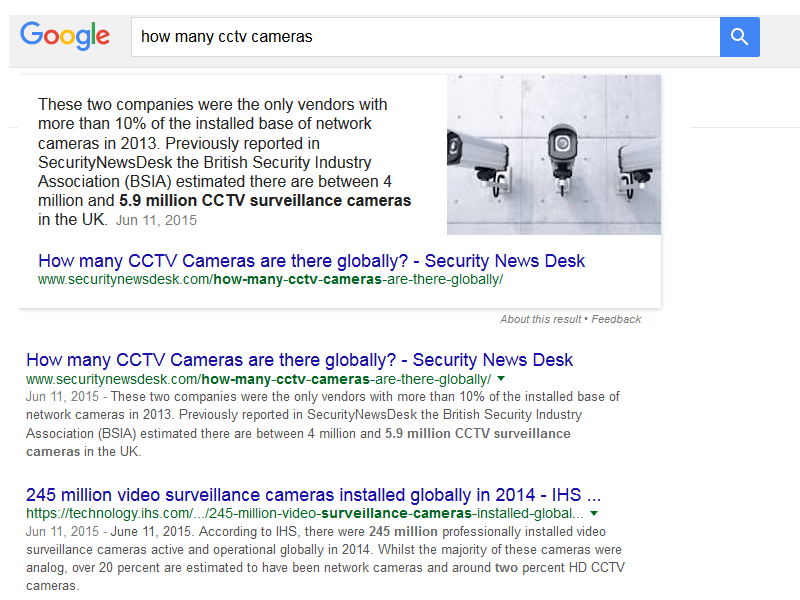 In fact according to Google – 5.9 mil in Britain CCtv’s and 245 million in world. Likely most of them are susceptible to this attack. As it seems that over 25,000 attack points came into the website DDOS attack. There seems to be a potential for much bigger mischief. You may not realize this, but the hackers also have problems with their software, especially since it is custom built, and thus they cannot come into controlling hundreds of thousands of devices, first have to control 25,000. So what to do if we know a major Cyberstorm is coming? According to Kerneron Security these devices all are white label devices coming from TVT a Chinese company. Which discusses the directory traversal vulnerability. It looks like most vendors are coming from China and the market in 2013 was $13.5Billion for professional video surveillance. So as usual Security not as important as sales. My recommendation? 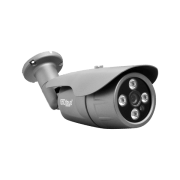 If you have TVT video camera – REPLACE it. with a technology that is different than this one. 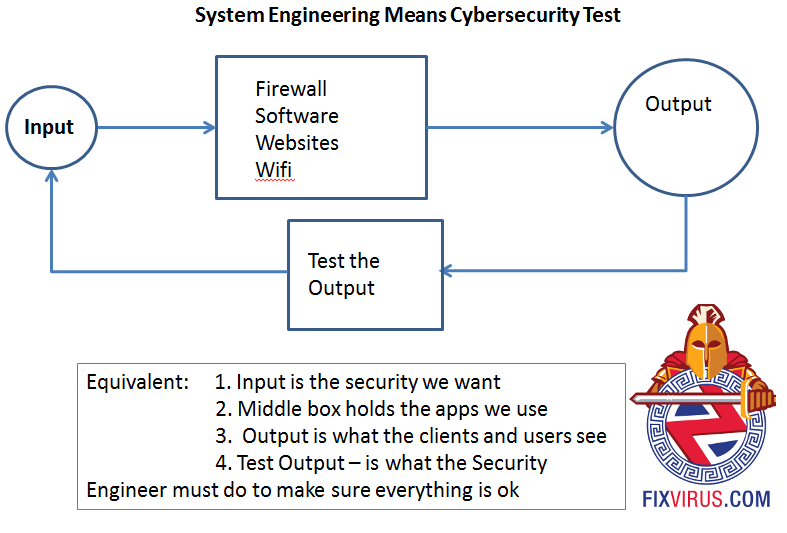 As it seems the TVT devices are not security tested.Run your own security tests. It looks like you have to test and fix this problem. Cybersecurity and Internet: Too Complicated? 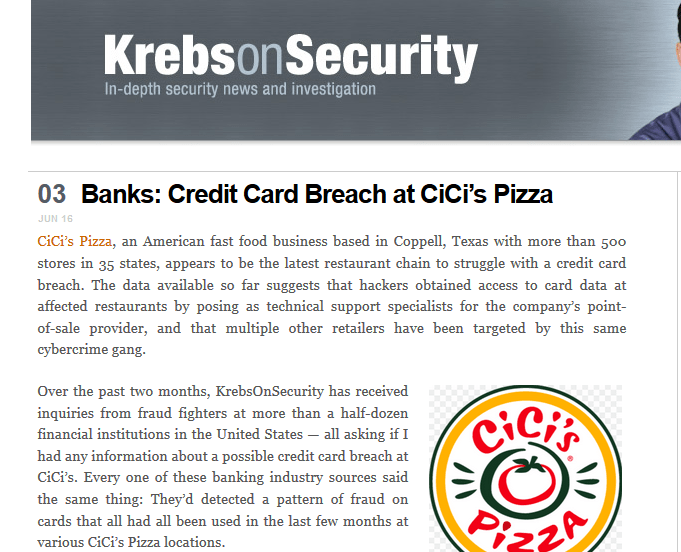 Brian Krebs- KrebsonSecurity¹ has a story of Cici’s Pizza with a data breach on June 3rd . This credit Card breach story is interesting but not what I want to discuss. So obviously Todd wrote this response as an immediate reflex action and does not have an understanding of how Internet Cybersecurity works. He keeps trying to impugn the integrity of Brian Krebs and reduce the actual faults (which he acknowledges) on his ‘placeholder’ website. 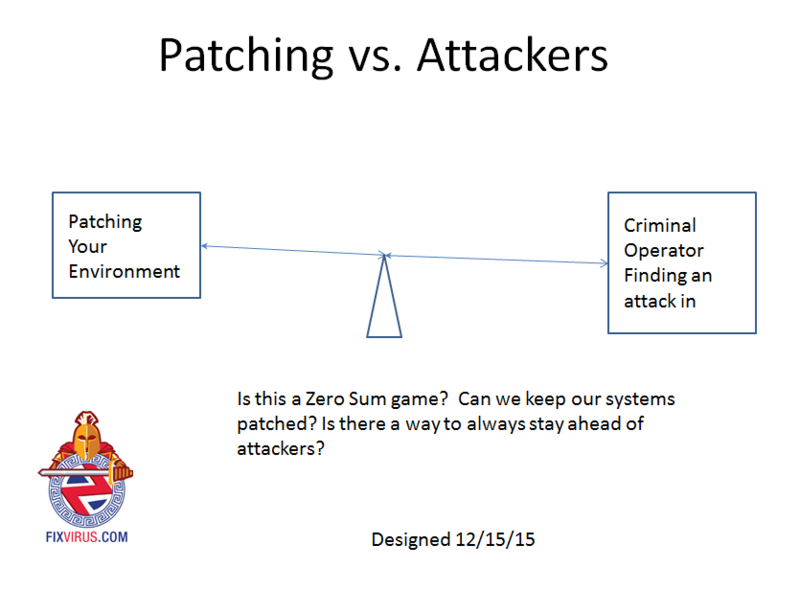 This is the problem Todd: Even a placeholder can be an attack vector and obviously Todd does not understand this. Also have you heard of watering hole attacks? Where a website is attacked and compromised, the subsequent visitors on the website would then get attacked not knowing that happened. Almost like saying please hack us we don’t pay attention to this site (last updated in 2012). The other thing is – when PR is concerned if you don’t know what to say – saying nothing is better. This response just confirms Todd’s inexperience and naivete. 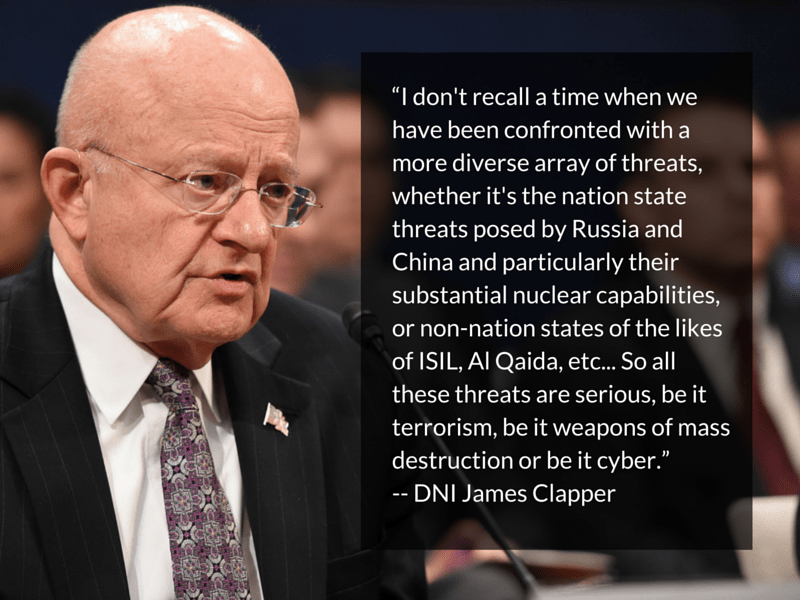 But the worst is yet to come…. His last response does all the wrong things again – admits to not caring about their website and so what if we had adware injections to potential customers or our customers. 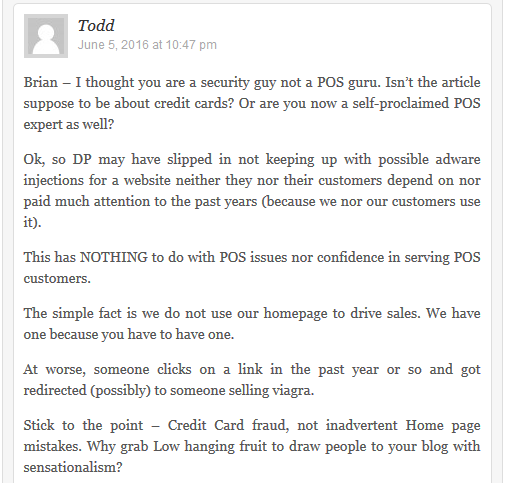 Even though Todd claims to be part of a POS (Point of Sale) technology company apparently Todd believes there is no correlation with being up-to-speed with your unimportant (in his eyes) website that discusses POS technology. Confirming it was not updated for 4 years is not a plus. Also claiming to “have a home page” because we have to have one. 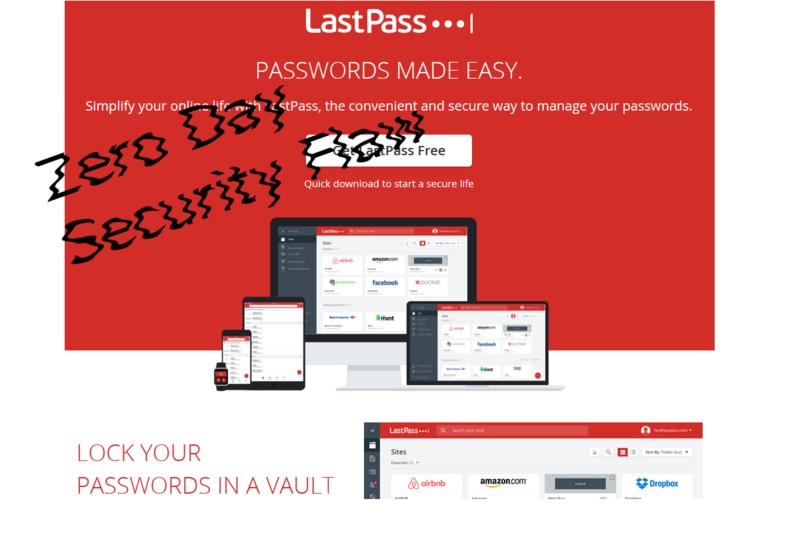 Misses the point of cybersecurity. You must protect all your assets not just the ones 1 person is aware of. Or at least fix them, update them on a regular basis. Not every four years (i.e. when we get around to it). 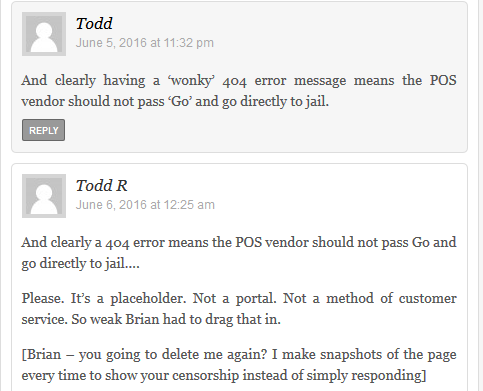 So what can we learn from this Todd vs Brian exchange? I would say do not try to engage with journalists even if they are wrong unless you have a crafted response and stick to your points. B. Our xyz property is not important – and none of our customers got hacked as a result of our mistake. It is better to figure out the right response and maybe even ask someone else before actually responding. Forgive me but I want to point out the obvious – Saying we did not screw up so bad is not what should be said. If you will accept blame apologize without saying someone else is at fault. then fix the problem ASAP and say that. Tell us how you will keep things together in the future, don’t start arguing with the journalist on minor semantics just to win a small battle. So contact me to review your “non-essential” properties before they get hacked. Finally – realize that the Internet is 24/7/365 – if you don’t get that would you accept no more Netflix at 2am on a Saturday? It is at 2am when you get attacked. Don’t whine about writing a story on Friday and needing a response at 2pm on Friday. Now we know why your company has problems. Also it looks like Brian’s comment software had a hiccup in orienting the comments when Brian took a little while (Friday evening) in sorting the comments once approved. I took them to be 1st , 2nd , and 3rd responses as they are listed top to bottom. Author zafirtPosted on June 6, 2016 June 7, 2016 Categories SecuritybreachesLeave a comment on Cybersecurity and Internet: Too Complicated? What happens when an enterprising young person is in front of a computer too long? 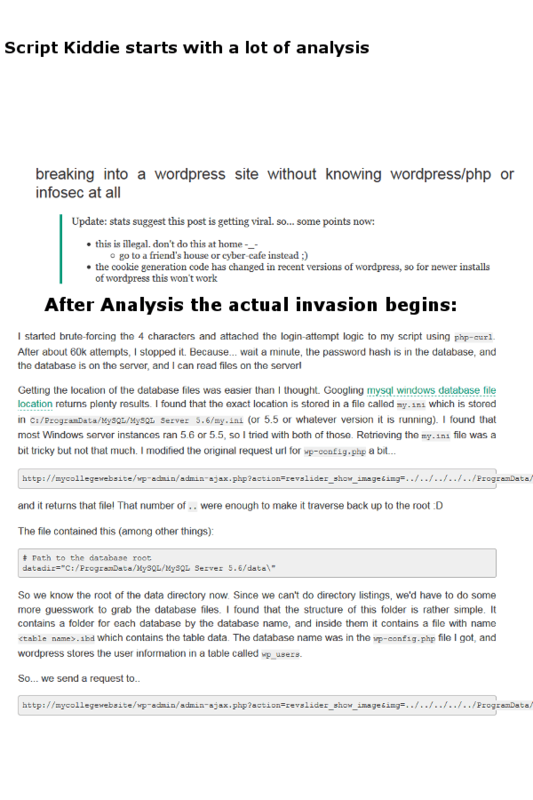 Oh yes one thing leads to another and WordPress is something to conquer. It does require patience and diligence. Every day somebody is finding new vulnerabilities in new and old software (this problem was uncovered by ‘speckz’ poster on reddit). So in the image above (which are snippets of the website¹ that speckz placed). I did not place the details of his analysis because I do not want to get in the weeds (php code etc). That is what a criminal and good hacker does. Diligently pursue code snippets until they reveal more information about the website technology. The idea is for you to have someone that will keep an eye on your security, preform vulnerability analysis and more. Either way you will pay some money to someone… Either to ethical hackers or as in the next point from unethical extortionist hackers. Threatpost² has a story which tells of 30 unsolicited bug poaching incidents. Here is where the ‘bug poachers’ are telling companies: “You have a bug in xyz software or system” on your premise. Oh and by the way we already stole all your data. So what you need to do is give us(the poachers) $10,000 so we will tell you where the problem is and we will not use the data we stole for nefarious deeds. So do you believe these unethical criminal elements? Paying Extortion is bad because guess what – it will happen again. What you really need is to spend more money and resources on fixing all IT process problems that are causing this problem in the first place. How can I say this with certainty? 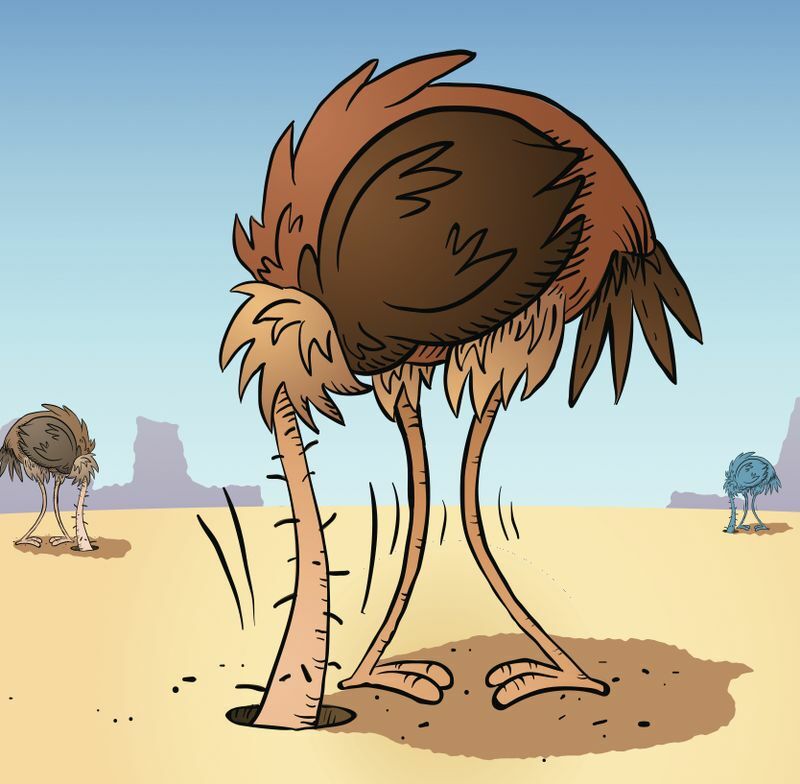 It is a shame that some IT orgs don’t have the wherewithal to get the resources in place. Am I being too critical? Are we as humans too weak to get the right info tech help that will cause us to have a good defensive umbrella? Is management just incapable of making good long term decisions? Testing everything even though every function has been performed – there is no way around this “testing” as stuff happens and there is too much at stake for mistakes. 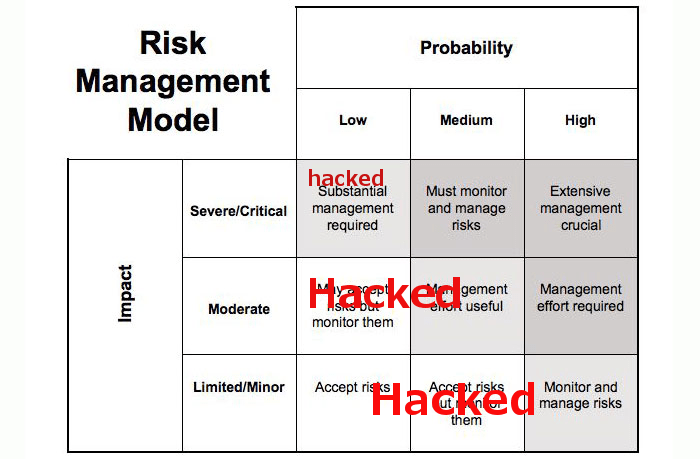 The problem is 1 mistake causes problems and problems turn into breaches … and extortion, ransomware etc. script Kiddies are coming and they are not stopping… Because they can. 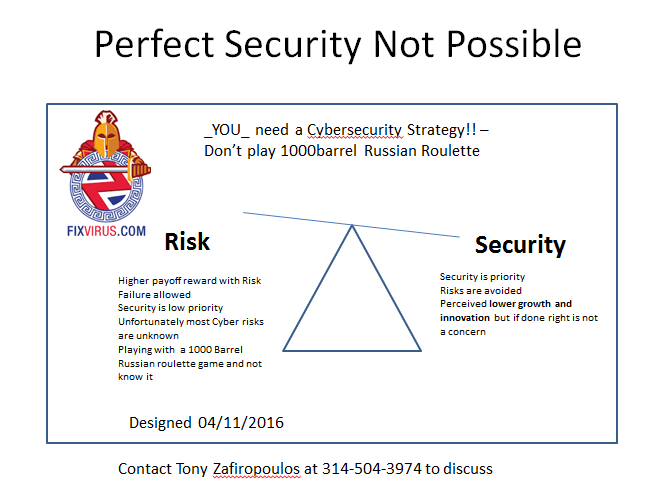 Author zafirtPosted on May 12, 2016 May 12, 2016 Categories Securitybreaches, securitycomplianceLeave a comment on Why are There Cyber Security Issues?